A reporter onboard said that they were flying over the Netherlands when they were told there had been an "electronic systems failure" and turned around to land at the Cologne airport. German Chancellor Angela Merkel's plane was forced to turn around and make an unscheduled landing due to a technical problem, according to a government spokesman. 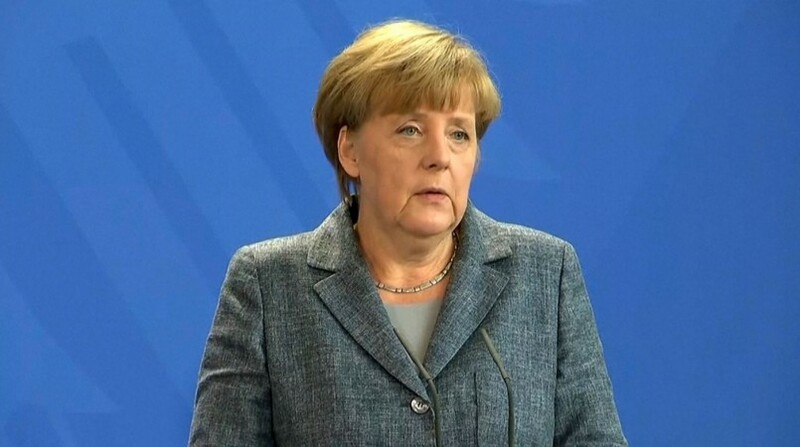 Merkel on Thursday night was heading to Argentina for the two-day G-20 Summit slated to begin from Saturday. Merkel has had to reschedule some meetings due to the delay. An RTL reporter on board said that they were flying over the Netherlands when they were told there had been an "electronic systems failure" and turned around to land at the Cologne airport. Video from onboard shows several fire engines surrounding the Airbus after it landed. German media said that the Chancellor and her Finance Minister, Olaf Scholz, were expected to travel on to Argentina on Friday, possibly on a scheduled flight. The Airbus A340 government aircraft is named Konrad Adenauer after West Germany's post-war Chancellor. It is not the first time the plane has suffered problems, the BBC reported. In October, it was grounded in Indonesia after rodents gnawed through electrical cables during an annual meeting of the International Monetary Fund (IMF), German news agency dpa reported.